Available today for rent is a gorgeous corner island. This island is located on a residential Homestead sim without stores, clubs or lag areas. This specific corner island does come with unspoiled ocean front views and 1250 prims to build your home. The island comes with full landscaping and the ability to Deed your island to your Group. The island is high quality parcel located on the Dreamworld islands in Second Life and ready to build and landscape as you desire. 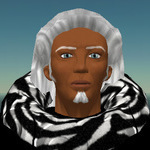 Should you wish a larger island or another type of land such as beach land or a garden area feel free to contact Count Burks directly in world. 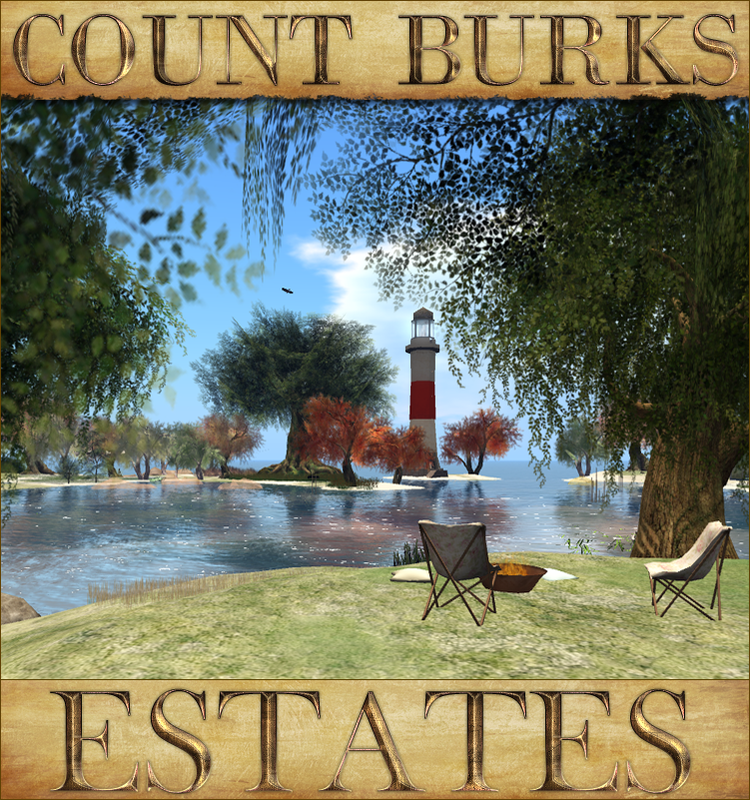 Count Burks Estates is providing the residents of Second Life with high quality land for over a decade. You can directly visit the island by clicking on the teleport button below. Island available. IM Count Burks in world today. Island available. It is possible to choose between half of a sim with 2500 prims or 1/4th of a sim with 1250 prims. IM Count Burks in world with all your questions today. Beautiful island available. IM Count Burks in world today.